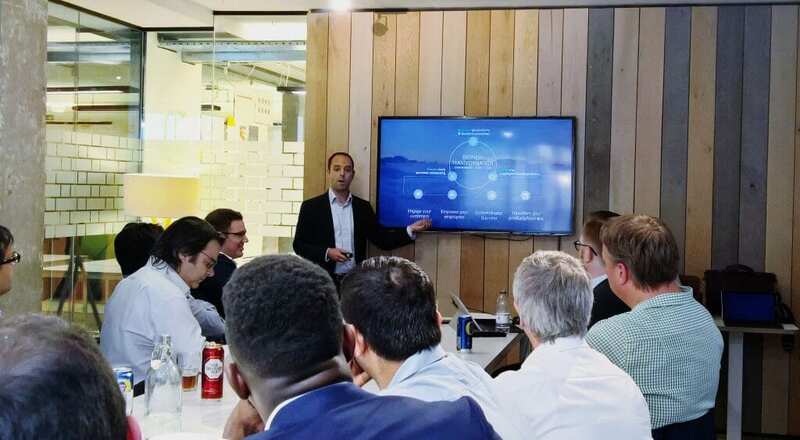 Last night saw another well-attended event at the London offices of 365 Talent Portal, the community hub for Microsoft Dynamics consultants. 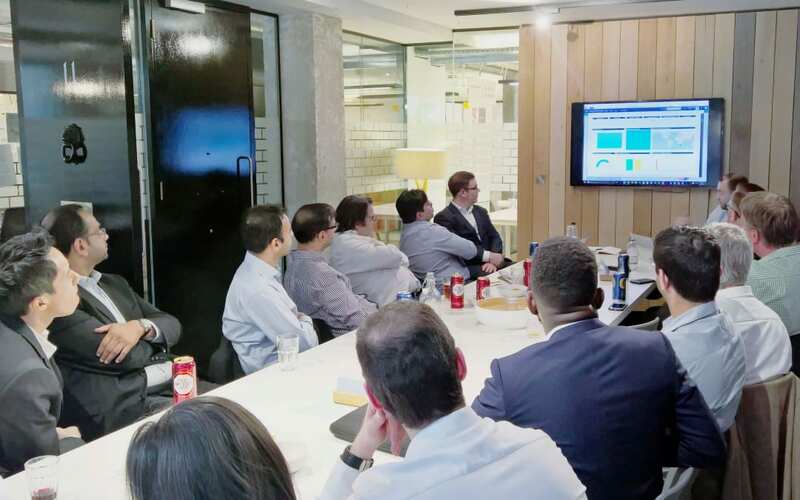 The focus of this event was to bring the audience right up to speed with the latest news on Dynamics CRM 2016, including new features and the roadmap plans incorporating IOT and Bots, and was presented by Microsoft UK’s Mark Margolis – UK Technical Lead, Laurence Tinsley – Partner Technology Strategist, and Kevin Hughes -Technical Solutions Professional. 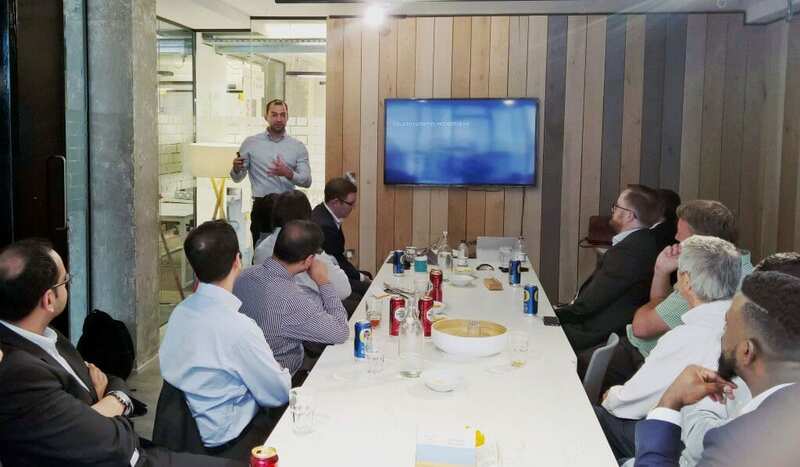 Mark was followed by Laurence Tinsley giving a round-up of what’s new in CRM 2016. There are many areas we’ll cover over the next few blogs but in summary Microsoft has been leveraging its recent acquisitions of ADXstudio and FieldOne greatly enhance CRM 2016 functionality around Self-Service Portals and Field Service and Scheduling respectively. 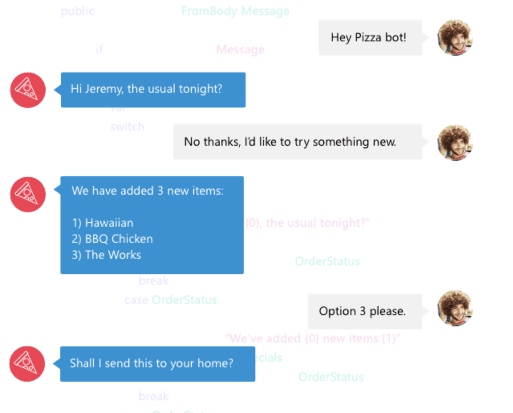 There are also significant enhancements around Project Service, tools to help organisations manage how well their users are engaging with their CRM system, and lots more around mobile support, continuing to build on Microsoft’s “Cloud First, Mobile First” direction set by Satya Nadella in 2014, as well as much improved integration between Word, Excel, OneNote, and OneDrive for Business. 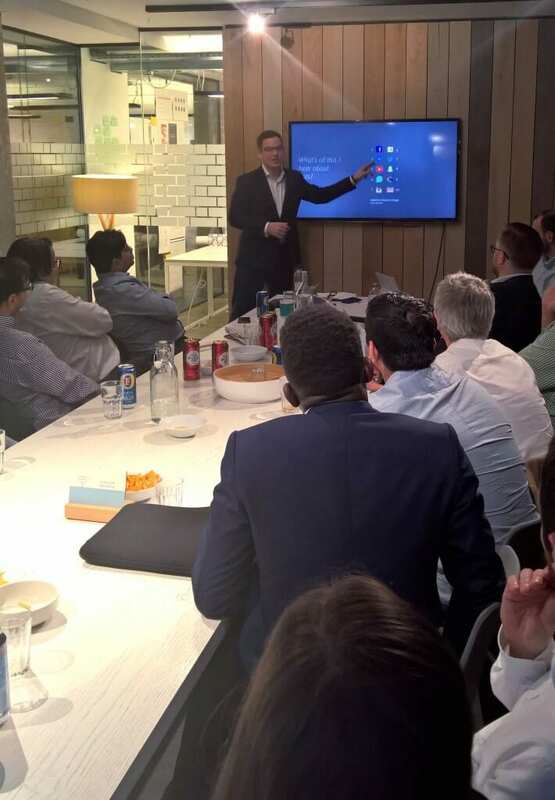 Kevin Hughes then stepped up to show something pretty much brand new and special – how Dynamics CRM 2016 can interact with the world of the Internet of Things, and utilise special agents called Bots which can link tools together to perform specific tasks and conversations with customers. CRM will change significantly over the next few years, driven by advances in areas such as artificial intelligence and ubiquitous computing, and bots are one of the big steps forward in enabling users to interact with your organisation in a natural, conversational way, on the channel or service that they choose, powered by automated intelligence. All in all, it was an enjoyable, relaxed and informative evening where Dynamics consultants got first-hand insight into the latest thinking and planning from the Microsoft CRM team – thanks to Mark, Laurence and Kevin for providing such interesting presentations, and to the many Dynamics consultants who came to Shoreditch to attend the session. About us: 365 Talent Portal is the first online platform that gives Dynamics partners and end-users instant access to thousands of skilled, certified independent consultants. With a network spanning 101 countries, it allows companies to search for consultants based on their skills, rates and available dates, enabling them to find the best person for their projects without incurring the hefty fees typical of recruitment agencies. Register here –www.365talentportal.com.